Starting today, August 12th to Friday 14th, Gilles, Area Sales Manager for South America, will be showcasing Teledyne ICM’s NDT range at the 6th COPAEND conference in Cartage, Colombia. Since its beginning in the 1990’s, the COPAEND has been held by a conglomerate of Latin-American countries. That group wished to create a pole for enriching common knowledge about technologies, development and applications in the world of Non-Destructive Testing. So if you happen to be in the in neighborhood of the Las Americas Hotel, do come by and visit us at ICM’s booth C50… and guess what, we’re an official sponsor this year! If you need more info on the exhibition, our participation at the event, or get to know our NDT products, you can visit the COPAEND website or contact us directly. 20th QC China is upon us! From June 16th to 18th 2015, The 20th QC China exhibition will be held at the Shanghai New International Expo Center in Shanghai, China. 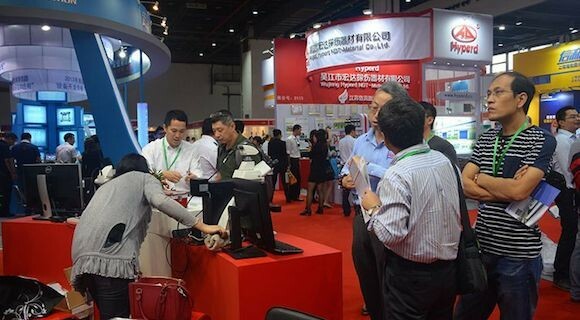 For those of you who are not familiar with this world-class inspection industry exhibition, QC China has been, since its inception in 1995, the biggest meeting ground for inspection and NDT experts in the region. QC China is the perfect place to improve your knowledge on all things quality inspection and NDT related, but also to network with the Quality Control and Testing Equipment professionals and enthusiasts from around the globe. This being said, we wouldn’t miss the chance to meet and greed all of you, NDT professionals and enthusiasts, at the ICM booth (n°E5330), where we will be exposing some of our classics such as the SITEX D3605, as well as our revolutionizing new CPSERIES portable X-Ray generators. We already look forward to meeting you in one of the most booming cities in the world. If you need more info on the exhibition, our participation at the event, or get to know our NDT products, you can visit the QC China website or contact us directly. What happens in Vegas stays in Vegas…. Or does it? 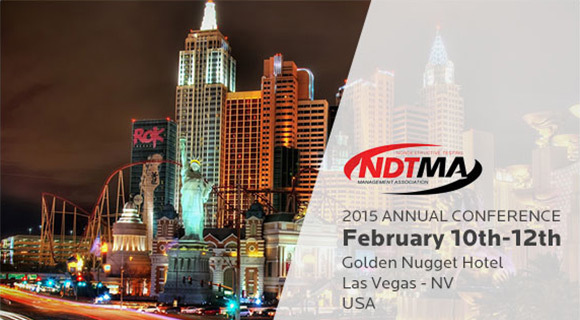 From 10th to 12th February, ICM will be showcasing its latest releases, the CP directional X-Ray generators: CP160D and CP225D, at the NDTMA Annual conference in Las Vegas, NV. While you wander among the slot machines, neon lights, and wedding chapels… come check out the quality of our new constant potential X-Ray generators at booth n°5! Want to learn more about our CP160D & CP225D before the event? For more information about NDTMA Annual conference or ICM’s portfolio, visit their website or contact us directly. 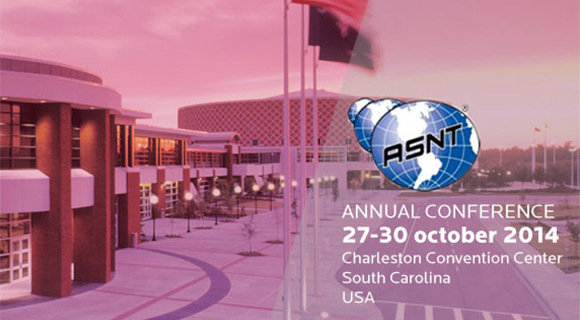 This year, the ASNT annual conference will be taking place in Charleston, SC, from 27th to 30th October. ICM, your X-Ray specialist, wouldn’t miss this chance to showcase the benefits of its latest offering, the constant potential generators, the CP160D and CP225D. Directional generators are not our only area of expertise. Indeed, this year’s ASNT conference will be the prefect place to discover ICM’s first CP crawler tube head the CP160CR. ICM will be waiting for you at booth 901. Want to learn more about our CP160D, CP225D & CP160CR before the event? For more information about ASNT Annual conference or ICM’s portfolio, visit their website or contact us directly.